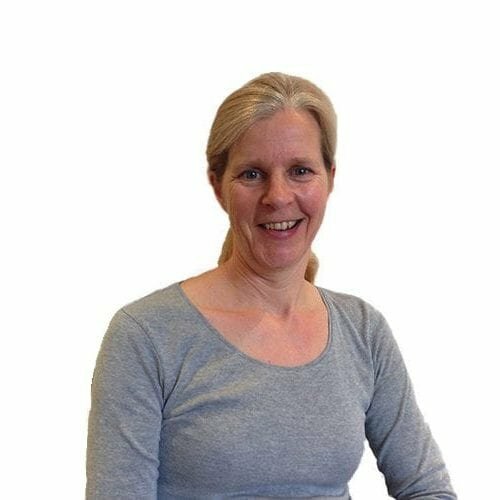 Anne graduated from Copenhagen School of physiotherapy in 1995, moved to England in 1996 and has worked in the NHS and private sector as an outpatient physiotherapist. 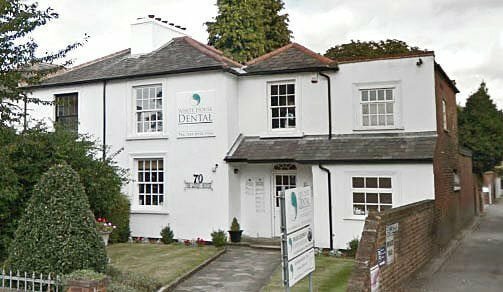 She specialises in the treatment of musculoskeletal conditions and works closely with a number of the top orthopaedic consultants in the UK, including those from Spire Bushey, Stanmore Orthopaedic and the world famous Wellington hospital. Anne is also a fully qualified cranio-sacral therapist. This compliments her practice as a physiotherapist and gives an additional, more gentle option, which is ideal for many clients.